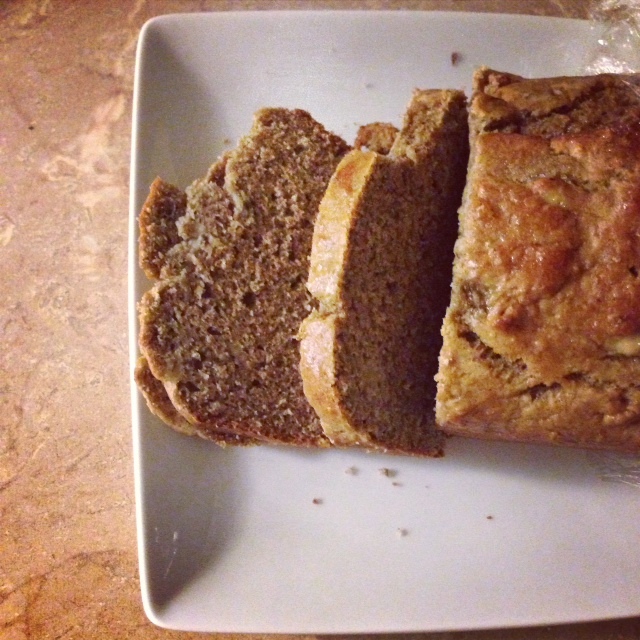 I made a ‘healthy’ banana bread on Friday night using this recipe (however, I used whole wheat flour) and sadly it turned out very bland (and I like healthy tasting foods, so…). Comfy pants for Friday night from my New Year, New You! video. (I love that these are a skinny leg so they tuck into my Uggs nicely). Saturday afternoon shopping at Marshalls, Ardène & Garage (no purchases were made). Outfit deets: H&M top (old), Sirens leggings (old) & consignment store bought necklace. Chinese take-out for Saturday night + many episodes of House of Lies. Home-made Saturday morning breakfast: egg/cheese wrap. On Sunday I showed my car twice (it’s for sale) and did some shopping. Outfit deets: Thrifted jacket, Urban Planet sweater, Garage tank, Zara pants, Spring boots, Club Monaco scarf & Zellers fingerless gloves. Picked up a Beauty Blender after watching countless YouTubers use it and rave. Used it this morning for the first time and loved it so far. Pricey, at $30 (with tax) but might be worth it. I’ll let you know after more use. Sunday night dinner: chicken pesto pasta with yellow peppers and zuchini.